I blog to connect with the world and remind myself of who I am aside from someone’s mom. 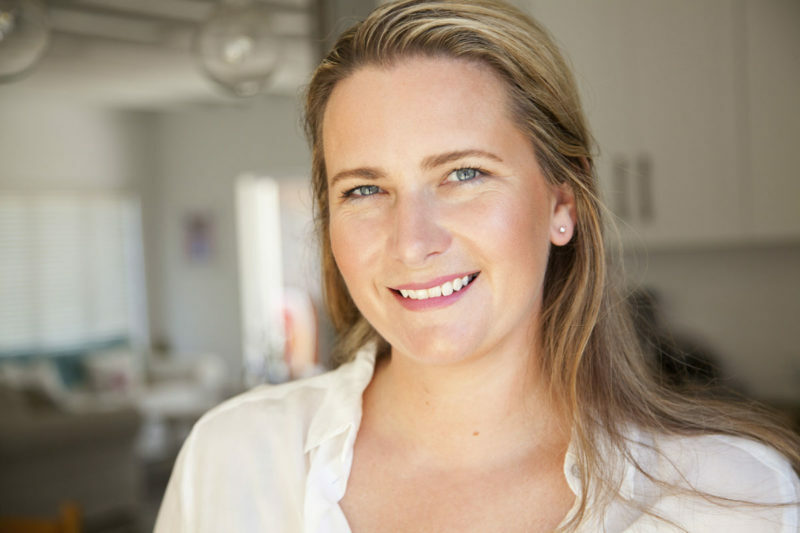 Kathryn Rossiter is a South African lifestyle blogger and mom of 2 who writes daily over at Becoming you. Her site offers daily information, inspiration and encouragement for women and it is her place on the web to express her dual passions for writing and photography. I shuttle kids around, manage homework, police playdates and cheer from the sidelines at sports matches most afternoons. 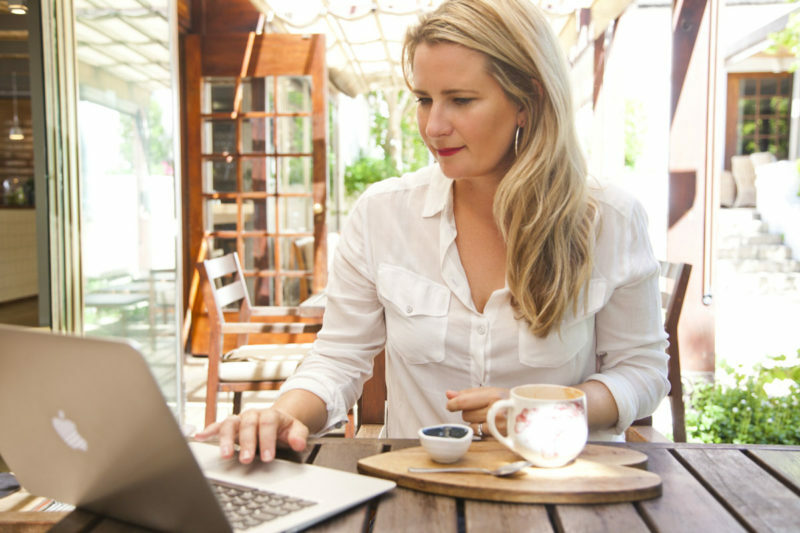 My blog covers a diverse range of topics and offers daily information, inspiration and encouragement for women. I love to share inspiring things that interest me – travel, style, family, decor, photography and beauty! My blog is my happy place and was started as a creative outlet for me when I was in the midst of early motherhood. Through my blog I combine my passions for writing, photography, travel and family and I LOVE IT! My stand out travel experiences include exploring the Cinque Terre of Italy solo, cruising on a Klotok through the jungle of Borneo, sunset scootering around the island of Kithnos in Greece, meandering through the back streets of Stone Town in Zanzibar, zipping through the most extreme zipline in the world, walking with cheetah in the Karoo and generally living the good life in Cape Town where I indulge in my love for good food and wine, every weekend! 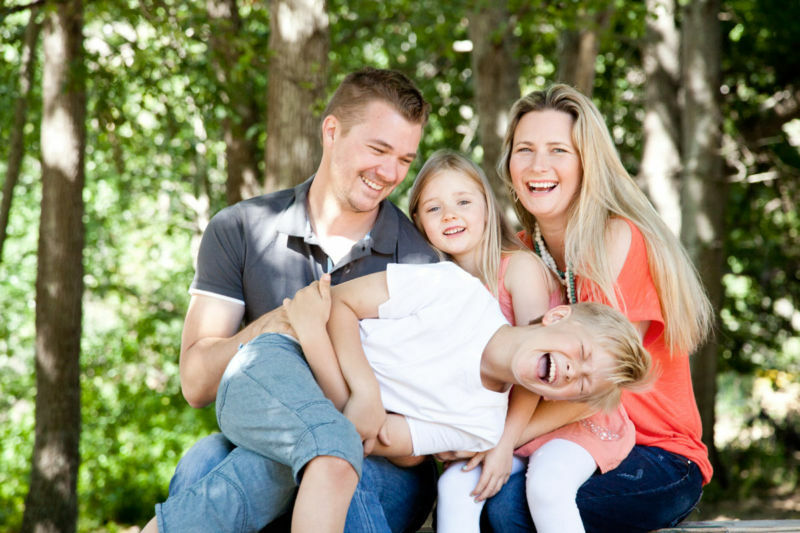 We’re a family of four living in Cape Town’s Southern Suburbs… I do blog about our lives but don’t feature my husband or kids too much as I need to respect their privacy too. Just because I have chosen to write a blog doesn’t mean they want their private lives all over the internet, so I have to take that into account. Pictures like this one are few and far between because of that very reason. I don’t see myself as a traditional “mommy blogger” sharing our life stories, rather as a “mom who blogs” My kids happen to be a rather large part of my life so they do feature occasionally but they certainly aren’t the stars of the show! My husband prefers me not to talk about him BUT he is very much a part of this blog – helping me behind the scenes in many ways (babysitting so I can attend events, being a sounding board for changes, problems and email replies, encouraging me to keep going when it gets tough etc etc) We have been married since 2002 and met on a blind date waaaaay back in the year 2000! He is the GM of a large coffee chain in South Africa which means we get free coffee – except I don’t drink coffee. I know, what a waste!!! My son is 12 and in a great government school (no home-schooling round these parts please!!) He loves his friends, sport, Xbox, swimming and having a laugh. My daughter is 8 and loves reading, playing with her friends and her toys, gymnastics, dancing, swimming and “mommy dates”. I love exposing my kids to the exciting world around them, be it via camping, cross-country road-trips or living it up in 5-star luxury. 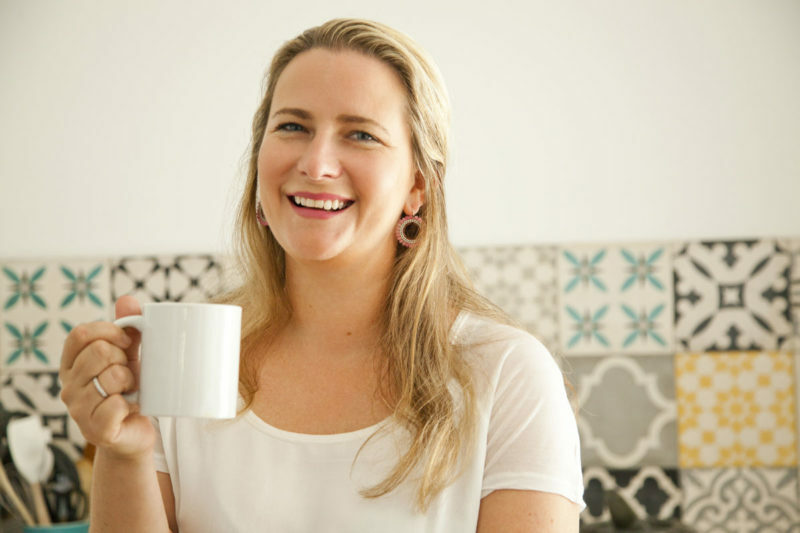 Becoming you is a South African lifestyle blog that covers a diverse range of topics and offers daily information, inspiration and encouragement for women. 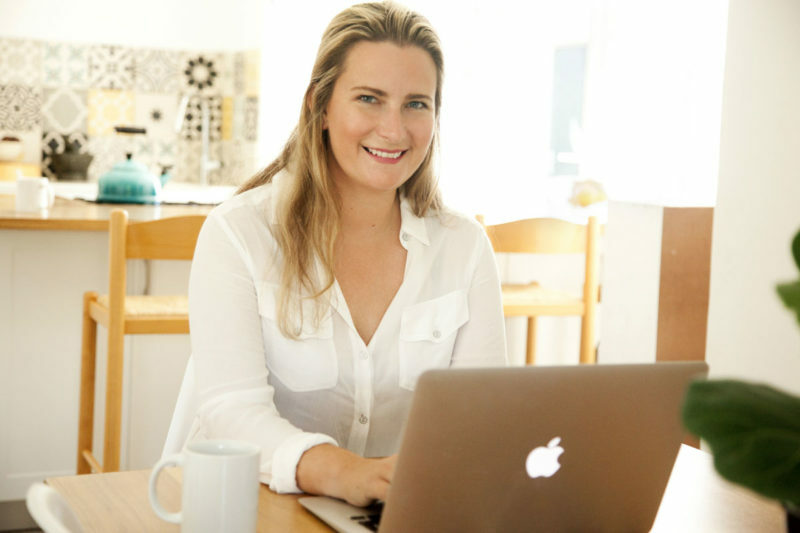 It is written by Kathryn Rossiter, a mother of 2, who has a passion for writing and photography as well as encouraging women to become more of themselves! This blog is all of these things but also about becoming you…… and, of course, the journey of becoming me! 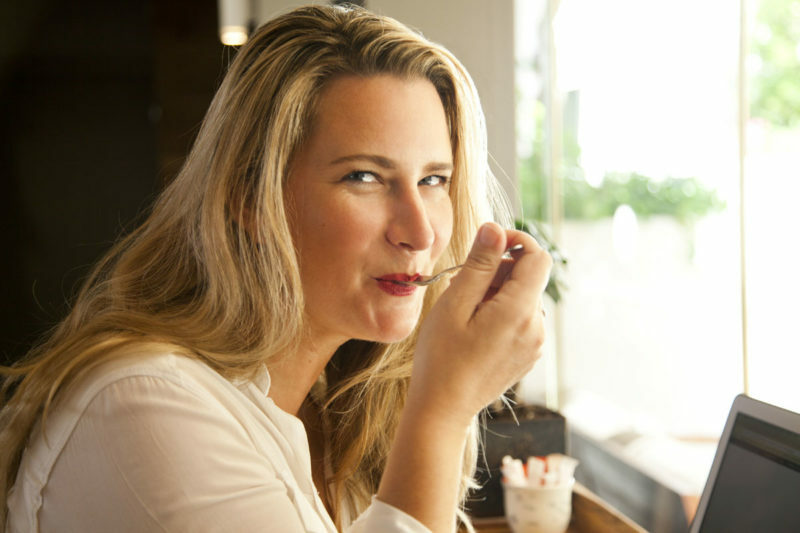 As a busy mom I often felt that I was disconnected with the outside world and by reading blogs I was able to reconnect a bit with the real me and remind myself of the things I love and what brings me joy. My aim for this blog is that it would help you to live your life to the full. That it would remind you about who you were and it would help you to grow into who are are meant to be… Becoming you! If you want to stay up to date with what is happening here you might like to follow me on social media or you can subscribe via RSS feed or via email (see box in the right hand margin) to ensure you don’t miss any of the daily posts. Find me on social media over here…. I am a Capetonian, book lover, chocoholic, francophile, magazine addict, prettiness magpie, amateur photographer, jewellery junkie, sometime gardener, wannabe world traveller (on hold for now), terrible saver, terrific spender, reluctant chef, creative crafter, art film watcher, impatient driver, childrens book collector, list maker who is saved by grace. I married someone I met on a blind date! I was 21 and freaked out a fair number of people in the process. One of the hardest things I have been through is secondary infertility, which I struggled with for almost 18 months. Some dark days those, which I am glad are now behind me. I now have 2 of the cutest kids on the planet!! I try to be the best mom I can be and I am grateful for the time I get to spend with them at home but it’s the hardest job I’ve ever had – 24 hours shifts with no time off or sick days. I have a great part-time job as a Media Liaison which involves writing – guides, newsletters and website content as well as social media. Dancing to cheesy music is my exercise of choice! I don’t like cooking – there I said it – most moms esp mom bloggers are assumed to be amazing cooks. My husband does most of the cooking in our house – I am seriously blessed! I don’t drink coffee or fizzy drinks or eat crisps – all New Years Resolutions I made and kept! I make up for that by drinking lots of Milo, wine and Appletizer and eating everything else…. I am not know for my willpower when it comes to baked goods, pizza or chocolate! Time with my girlfriends makes me happy. I need my monthly bookclub to preserve my sanity! I am definitely more a Summer person but I find it easier to dress in Winter. I think most moms do – might have something to do with being able to hide certain “bits” under a few layers?? I will always choose to go to an art house movie above any other. This year my goals are to continue to simplify life, to grow my blog, to seek out and speak truth in everything – my life and others, and to loose those last 5 kgs!! I will order Eggs Benedict if it is on the menu… best breakfast ever! I made the most definitive decision of my life at age 8 when I chose to follow Christ. For 2014 my word was Faith (stepping out in faith and growing my own faith). For 2017 my word was Focus! Sometimes I have the opportunity to attend events and review various products. I am either paid in cash, product or free tickets in return for writing about them. Regardless of that, you can be absolutely sure that the opinions and experiences expressed on my blog are my own. I love being able to talk about places and things that I like and recommending them to my friends in real life and Becoming you is an extension of that – if you are a reader then I consider you a friend! I have and will continue to promote things that I paid for myself (and I will also choose to NOT write about products or places that I was sent or invited to that I did not enjoy). For more information on my stats, advertising and promotional post rates please contact me for a Media Kit on kathryn (at) becomingyou.co.za You can get an idea of which brands I have previously worked with on the Advertising page. I am also available for interviews and media appearances. (See Media Mentions). Please note that the writing, content and photos in this website are copyright of Kathryn Rossiter of Becoming you. Please do not copy it and pass it off as your own – that is known as stealing! If you share (and please do) please provide credit to the original source. Feel free to leave a comment or send an email to say “hi”. I do love knowing who my loyal readers are and enjoy sharing the positive feedback I receive.